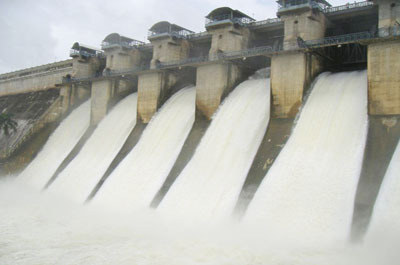 ​Gorur Dam on the River Hemavathi was built some 22 km from Hassan. River Hemavathi owes its origins to River Kaveri. As the story goes, River Kaveri was blessed by Lord Vishnu to be mightier than River Ganga herself as Vishnu blessed her to be the garland he adorns. River Hemavathi flows through the Chikkamagaluru, Hassan and Mysore districts before joining the Kaveri near Krishnarajasagara. Gorur Dam is named after Goruru Ramaswamy Iyengar, the renowned Kannada writer (who was born here at Goruru). He was a freedom fighter during the movement for India’s Independence. 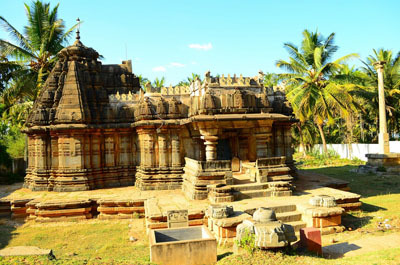 Koravangala Temple 12 kms from Hassan is a simple yet elegant specimen of 12th century of Hoysala architecture. It is located in the village of Korvangla, 10 km from Hassan city, in Hassan district or Karnataka state, India. The temple was built in 1173 A.D. by a rich officer called Buci (or Buchiraja), to celebrate the coronation of Hoysala King Veera Ballala II. Nearby are two more temples that are in ruins. From the inscriptions on the premises, it is evident that these two temples had been commissioned by Buci's older brothers, Govinda and Naka. This temple is protected as a monument of national importance by the Archaeological Survey of India. Maharaja park 140 mtrs from Hassan, Hassan is a perfect destination for a great time with your dear ones. 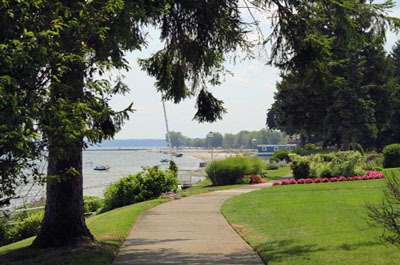 Enjoy the attractions of this popular tourist spot. With so much to lure your senses and offer you recreation at its best, get drenched in the spirit of adventure that you get to explore at maharaja park, Hassan. Enjoy together all the points of popular interests and bring back several memorable moments. maharaja park, Hassan is not just the place for sightseeing, but it also enables you to steal a self-indulgent moment for yourself as well. So, check out the maharaja park tourist spot for all the attractions that is on offer and visit this spot on weekends for a rejuvenating time. World standards, extraordinary architecture, innovative layouts, and well-thought execution make place a highly coveted point of tourist interest. Do not forget to carry your camera and capture special moments. maharaja park, Hassan is the sure way to refresh and relax after a busy weekday. Explore interesting themes, fabulous designs, colorful landscapes, amusing characters, ambient music, props and merchandise available in nearby stores- all at one place. maharaja park, Hassan is the best way to have a memorable time with kids and family. So, enjoy a fulfilling outing at maharaja park in Hassan. Jain Math is a monastery of Charukeerthi Bhattarakha Swamiji. It has three floors, out of which the 1st floor was constructed in 1912. There are three cells in the matha that are embellished with metal and stone idols dating back to the 19th century. The idol of Lord Chandranatha, the presiding deity of the math, is placed in a sanctum. Thirteen kilometres from Hassan, is an early 12 century temple built by Acala Prakasa Muni in 1122 AD during the reign of Veera Ballala. 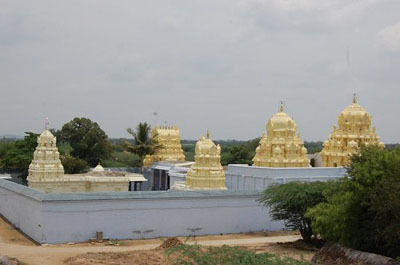 It’s a powerful Narasimha temple known to the world as – ‘Sri Lakshmi Sametha Varada Yoga Bhoga Narasimha Swamy temple’. This is a very simple Hoysala architecture temple with roots of Chola art & influence courtesy Shantala Devi – the beautiful danuese queen of Vishnuvardhana. She got Shantigrama as a gift from her husband king. When you enter Shantigrama off the highway one comes across a beautiful large temple on the left. . . this is a beautiful built temple of Sri Sowmiya Keshava Swamy Temple built by Queen Shantala’s father – Narasingimayya. Though they were Jains they were converted to Vaishnavism by Ramanujacharaya. 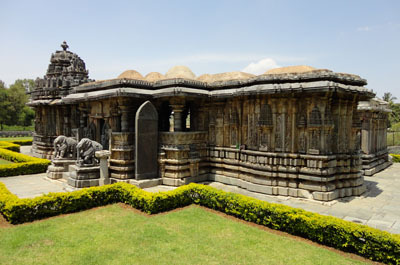 Being an admirer of Jainism Queen Shantala has modified the two Chola temples to Hoysala architecture. One can find Jain Viharas in Shantigrama too. Today Shantigrama houses two beautiful temples – Sri Sowmiya Keshava Swamy & Sri Lakshmi Sametha Varada Yoga Bhoga Narasimha temples.